This article originally appeared in Start Up Daily here. The rise of smartphones has seen social media platforms and sites like YouTube flooded with amateur footage of everything from concerts and sporting events through to random events on the street. 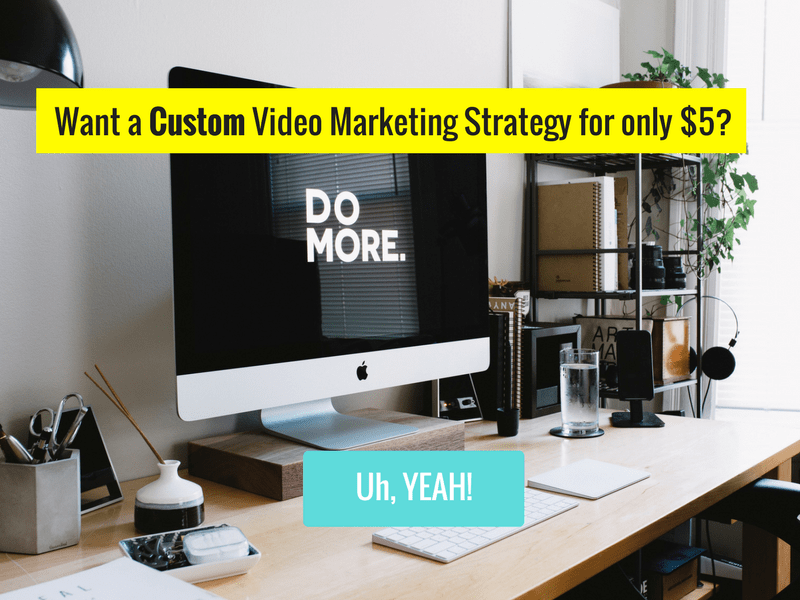 These videos are becoming increasingly valuable to brands looking to cash in on the next viral video or build a buzz around events but, let’s be honest, social media is full of shaky videos shot in portrait. New Zealand-founded, now Australia-based video production startup EditMate looks to mold these videos into something usable, with cofounders Rachel King, creative director, and Scott Stratford, managing director, seeing that while filming video has never been easier and brands can’t get enough video in social media marketing, a gap in the market existed for good editing. The startup’s first core service allows clients to outsource their video editing. Clients can upload footage through the EditMate website, with this footage then distributed to EditMate’s team of editors, who mold the footage into professional videos formatted for each social platform. Given the competition in the production space, however, EditMate began looking at ways to stand out in the market and recently launched a new service, the EditMate app. White labeled for different clients, the app allows brands to crowdsource video footage which the team can then edit into polished videos for sharing across social media. “Instead of the disjointed clips that come with Snapchat and Instagram, we wanted to create a way for brands to collect and review all of the videos captured at their event, get the best ones edited into polished videos to be shared on social media,” King said. The app works by having brands register a hashtag and, of course, encouraging their customer or attendees to then download the app and upload video footage. An editor is then assigned to review the incoming footage in real time and cut together social videos, using the client’s branding and visual aesthetic. EditMate sends the client video drafts to review and once approved, sends them the final file to share across their social media channels, with videos formatted differently for the various platforms. 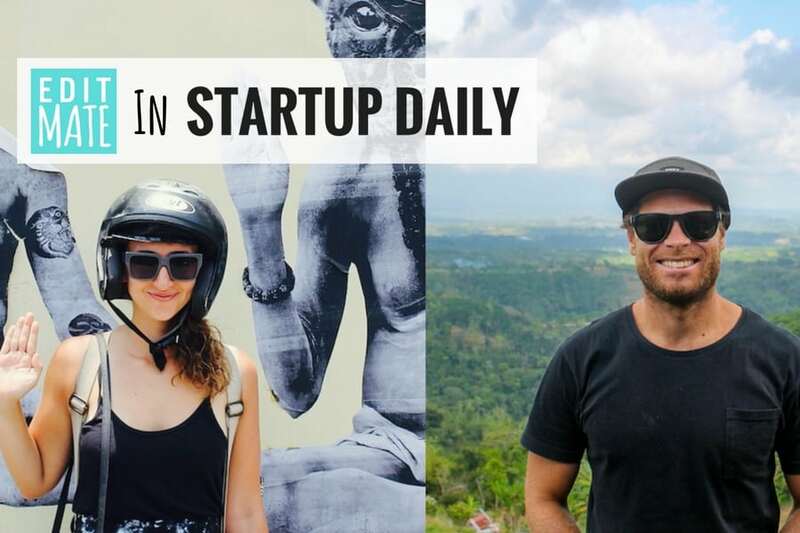 King and Stratford self-funded the development of the business, moving to Bali for three months to “hunker down [and] live cheap” and focus on creating the website, workflow, and app, collaborating with friends to help get the app developed. “They were generous with their skills and will be a major part of EditMate as we grow,” King said. King explained that the developed was guided by the cofounders’ experiences working with video clients, focused on what the most important aspects of the production process are for these clients: budget and quality of the final deliverables. “We didn’t want to build a massive client communication platform because nobody wants a new log-in to remember. We wanted our editors to be just as important to us as our clients, so we made sure that they were not only hand-picked, but also dictated project costs and are compensated handsomely for their creative work,” she said. The startup has garnered interest from the university and research realms for its app, while the straight editing service has seen clients come from around the world. There isn’t much high-profile competition in the app space; perhaps one of the most similar services is Burst, a Fox Sports platform which encourages users to upload video shot at sporting events in real time for it to use in its television broadcasts and online highlights. EditMate will be looking to gain momentum in the Australian market before launching in the US and UK over the next few months. King said keeping overheads low and a good flow of incoming projects has meant the cofounders have not given much thought to investment, but it’s something they may look into in the future to take things to another level.